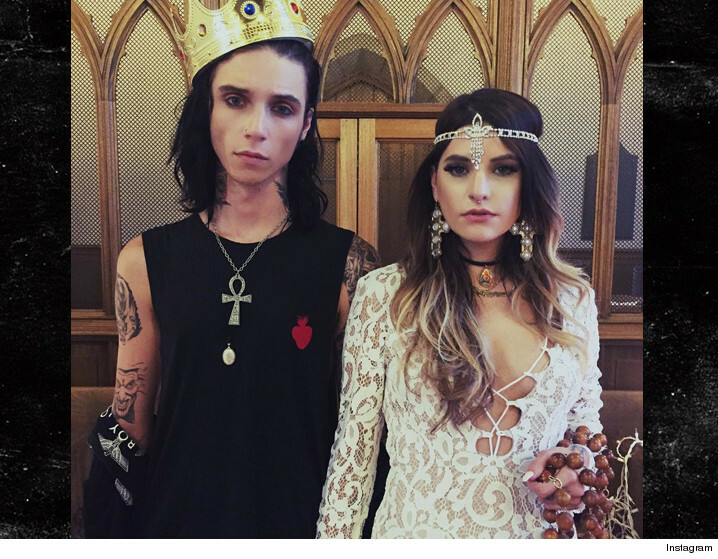 Andy Biersack -- lead singer of rock band Black Veil Brides -- and Juliet Simms will tie the knot Saturday in a secret wedding ceremony. Oops. The couple got engaged on the downlow a few months back and will seal the deal this afternoon in front of a select group of friends, family and bandmates. Simms -- runner-up on season 2 of "The Voice" -- has been dropping Instagram hints for months. 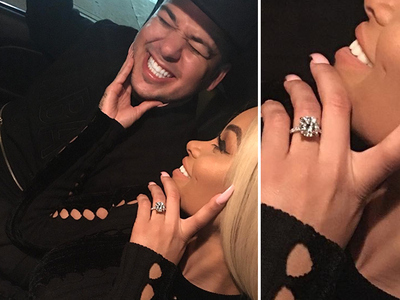 We're told the couple dropped off their pooch at The Wagmor Luxury Pet Hotel Thursday on their way out of LA. They're keeping the location super secret. Geez ... they didn't invite the dog.